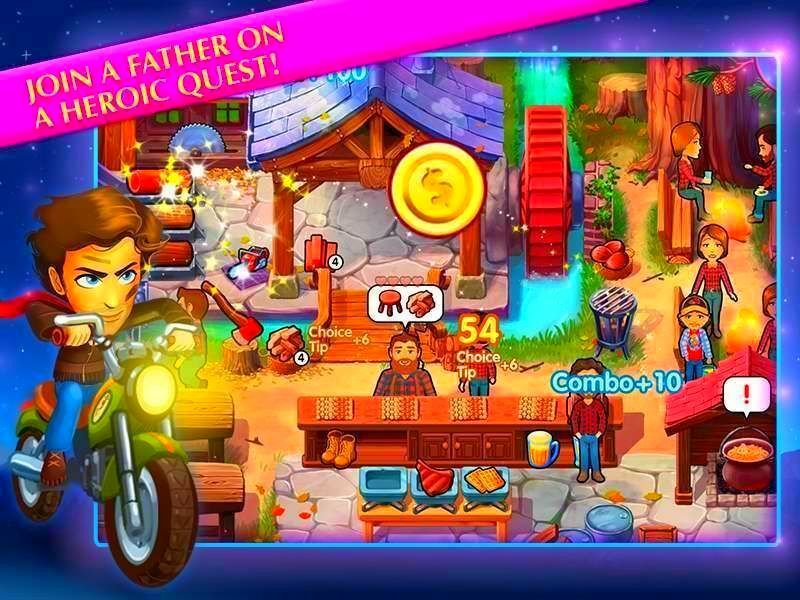 Patrick's fatherly love is infinite, but is it enough to save Paige? Brave the blazing heat and blistering cold to find out! 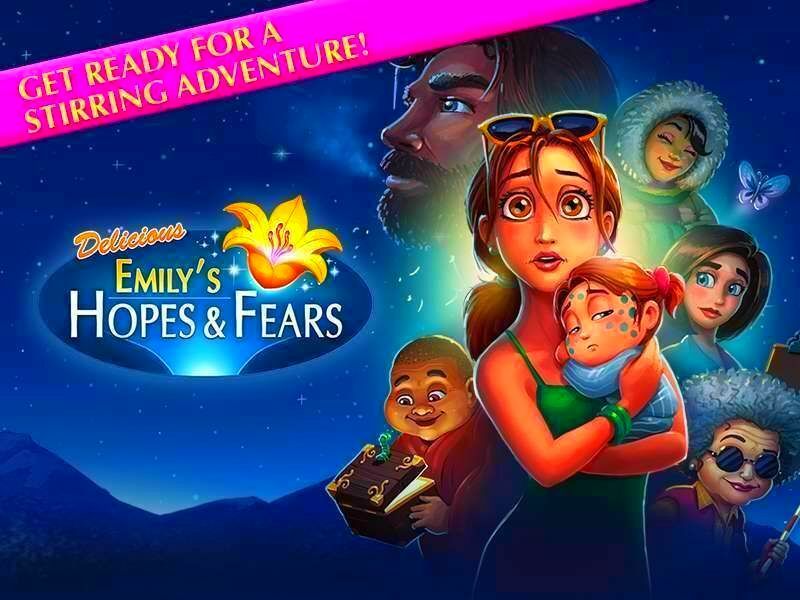 Delicious - Emily's Hopes and Fears sends Emily's husband Patrick on an adventure like never before! It is the hottest summer of the century, and Emily and Patrick's daughter Paige is struck down by a mysterious disease! Emily must stay by Paige's side, while Patrick embarks on an epic journey through a wintery landscape in search of the only known cure to this disease: a magical flower. 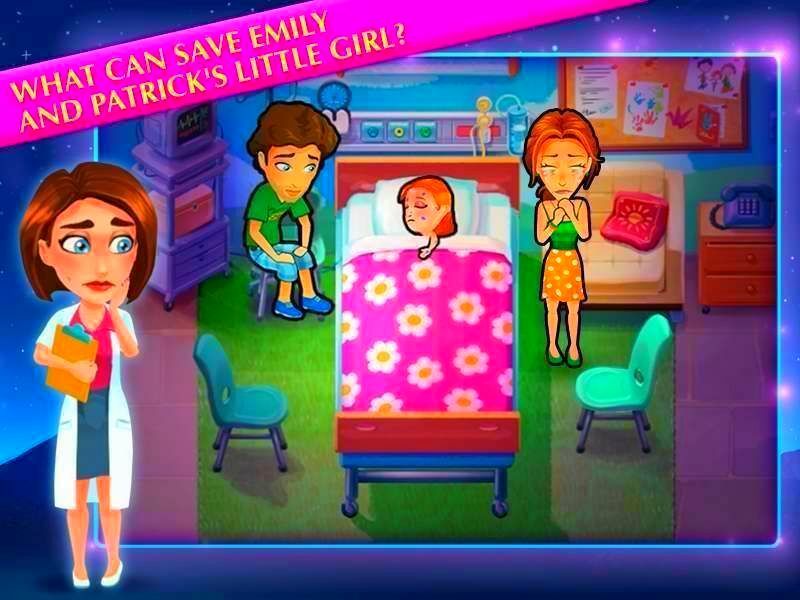 Will Patrick be able to save his little girl? 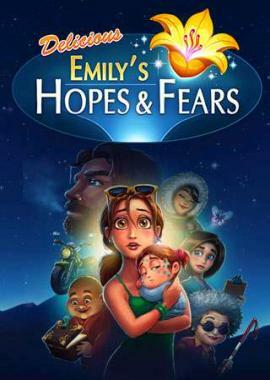 Emily's Hopes and Fears is the 12th instalment of the immensely popular Delicious series. This time a truly tragic event befalls Emily's family, threatening their happy life together. Help Patrick on his journey and help Emily take care of Paige. Complete 65 challenging levels and 32 extra missions! 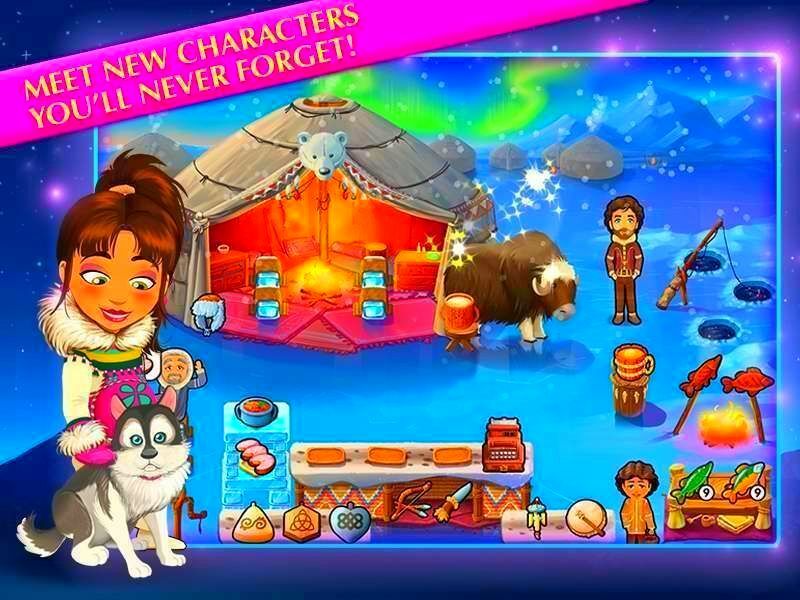 Enjoy a thrilling and heart-warming adventure playing this amazing game: Delicious - Emily's Hopes and Fears!